1. Reconnecting with old friends. There are some people that I only see once a YEAR. 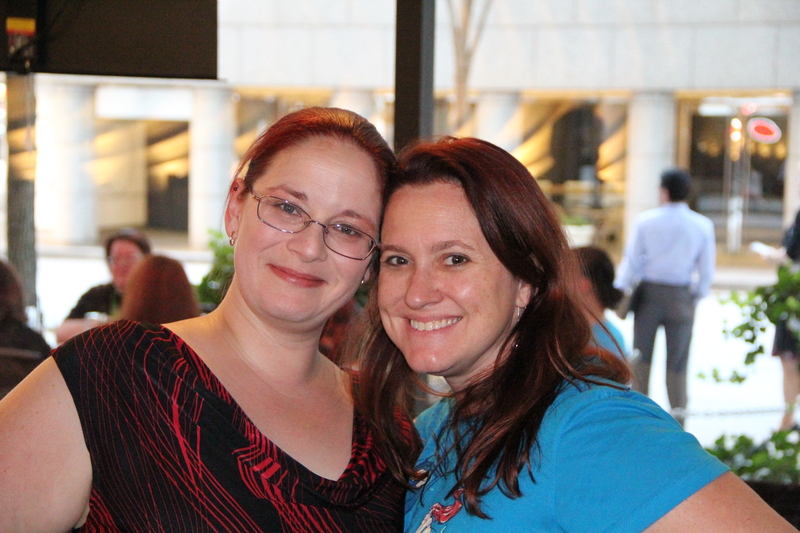 Thankfully our shared interest in DragonCon brings us back together year after year to catch up and enjoy a beverage or two. For the past two years we have helped out our longtime friend Allen of the Superhero Costuming Forum with one of his epic photo shoots. Cam and I worked security this year and it was fun watching the shoots while also keeping the backgrounds clean for them. Allen insists that he has retired from coordinating the shoots. Time will tell. 😉 Beatdown Boogie usually comes out with a video showing some of the footage from the shoots. You can find one of them HERE. For 3-4 full days, there is an endless supply of people watching and costumes to admire. 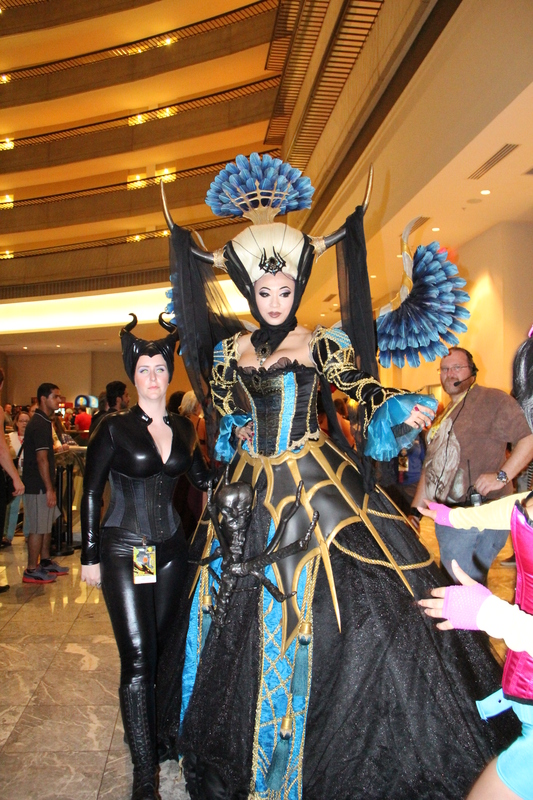 Some of the costumers spend an entire year planning, sewing and assembling their costumes for DragonCon. It is so much fun to go through the hotels that host the convention and see everyone decked out in their best cosplay finery. After giving a pint, they Instagram you. 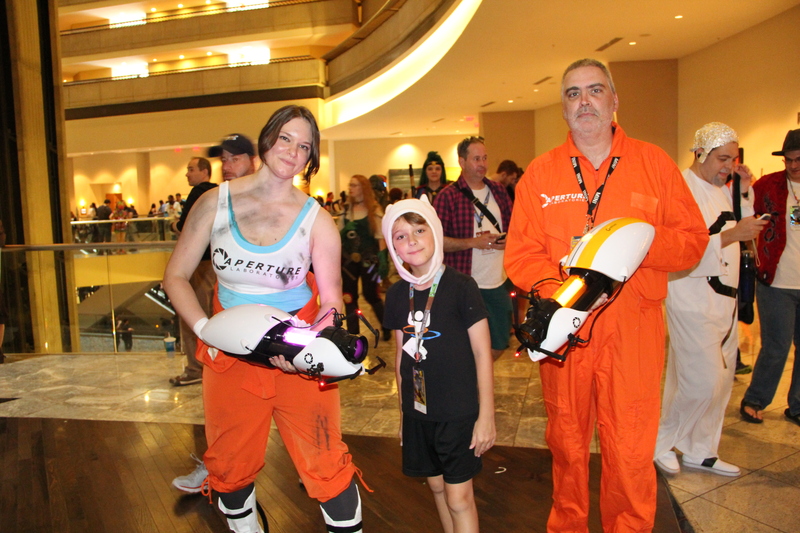 I started giving blood at DragonCon 4 years ago and have kept it up as a tradition. 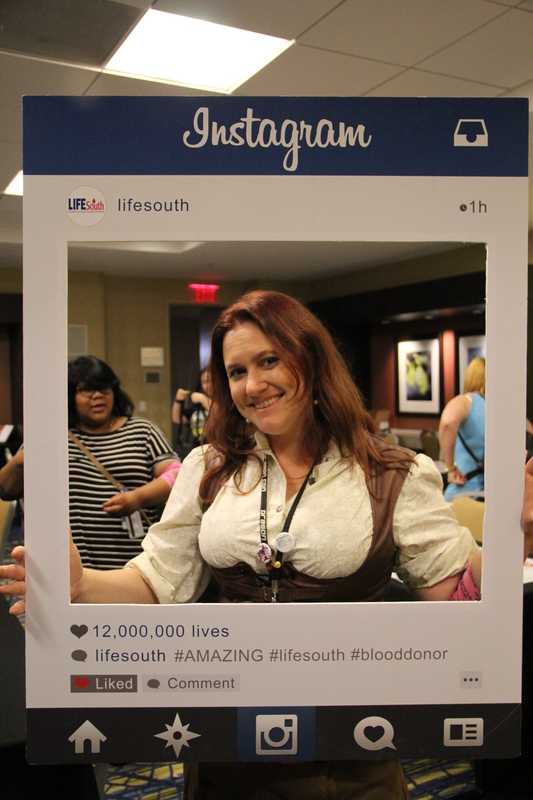 LifeSouth hosts the Robert Heinlein blood drive each year. I like it as it is a definite time of year that I know I can make time to donate. Plus they tell me my cholesterol. 5. This one is for my guys. Battlepods. 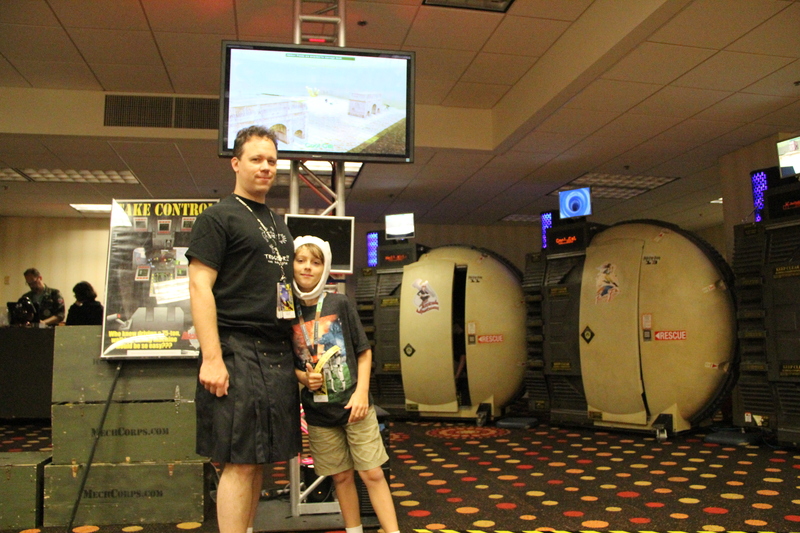 Cam and Riley both love the battlepods. As posted on the MechCorps website: In the simulators you see above, You can battle multiple other pilots in 3-story tall, 75-ton walking tanks in a virtual world of futuristic war. Fight one-on-one, everyone for themselves or teams; with or without computer AI opponents. We will train and prepare you for 10 minutes of the most fun you’ve had beating up your friends … without leaving bruises! Riley would spend his entire DragonCon in the battlepods if we let him. 5.b – And then there is everything else – the parade, the Masquerade, the music, the artists (both in the art show and comics gallery), the Dealers Hall and so, so much more. 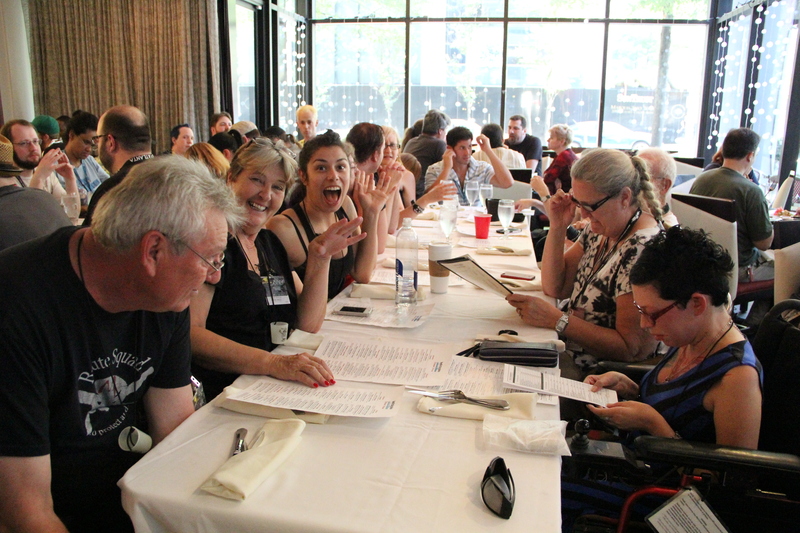 The sheer volume of activities at any one time during the convention are so diverse that you could have an entirely different experience each year and still not see and do all that there is to do. 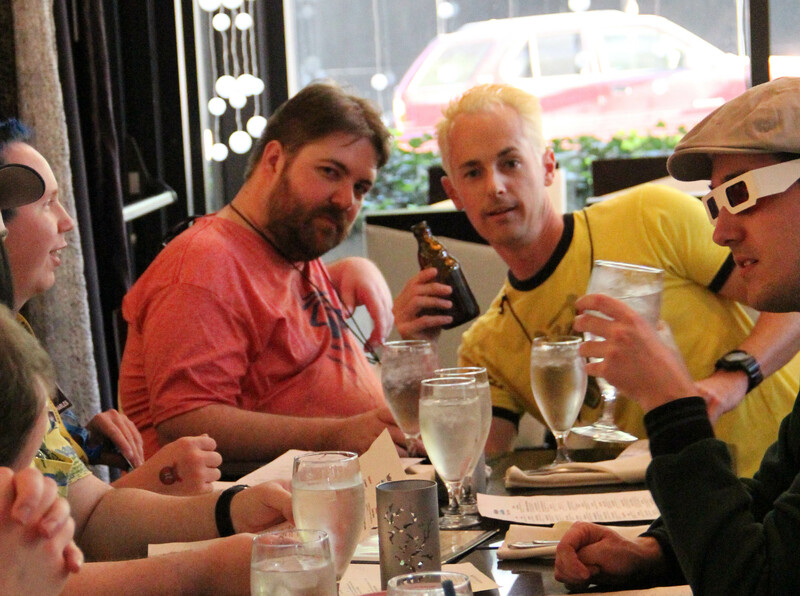 We go for the friends, the costumes, the events and the camaraderie. 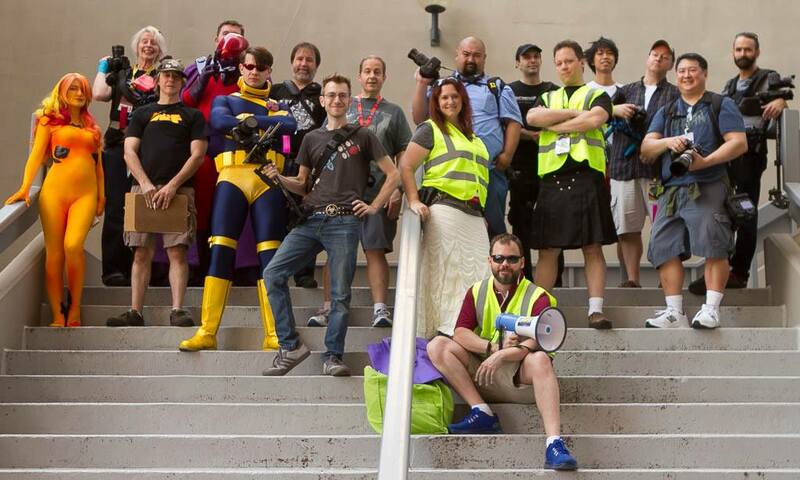 Have you been to Dragoncon? If so, what is your favorite part of the experience? 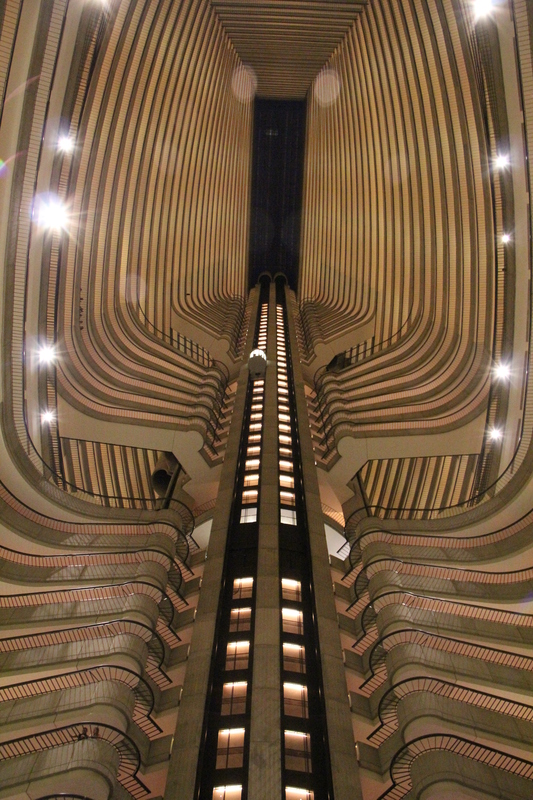 This entry was posted in travel and tagged Atlanta, better than halloween, cosplay, costumes, downtown atlanta, Dragoncon, dragoncon 2014, Hyatt Regency Atlanta, Marriott marquis, minions. My hubby is the Ice King in your above photo. He has been going for 20 years and he is proud of the fact your photo shows up second in Google Images when he searches Ice King DragonCon. He is a photographer enthusiast and take at least 1000 photos every year! His name is Mark Gunter. Hope we run into you one year! That’s awesome! 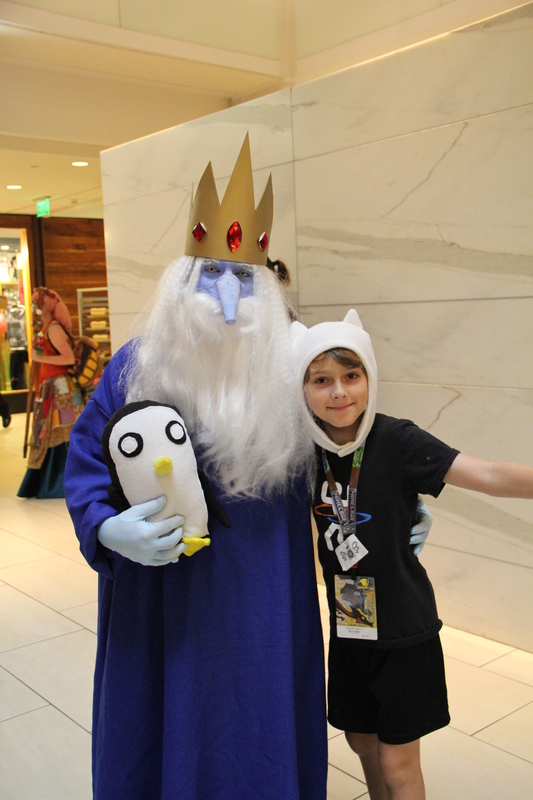 He does an amazing Ice King! I hope we see you next year too!